If you are passing through Taynuilt and looking for somewhere to eat lunch, pass some time over coffee, or grab a fast and delicious sandwich, we would love to welcome you at Robin’s Nest. 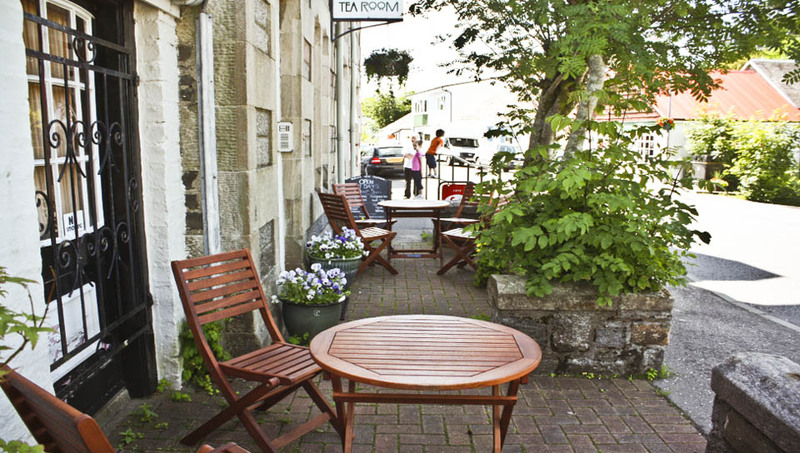 At our delightful tea room we offer a range of hot and cold beverages and tasty snacks. Toasted or not, with a side salad, why not check out our menu. Gluten free bread available. We bake our own cakes, tray bakes and scones to accompany your tea or coffee. Gluten free range available. Vegetarian based soup freshly made each day served with homemade bread. Fri 26 Apr: Spiced Sweet Potato & Lentil.